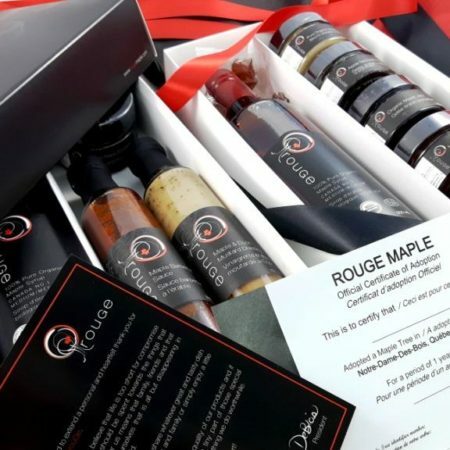 Limited edition of high end maple derived products, all made with 100% pure organic maple syrup, rouGe is exclusively offered online. 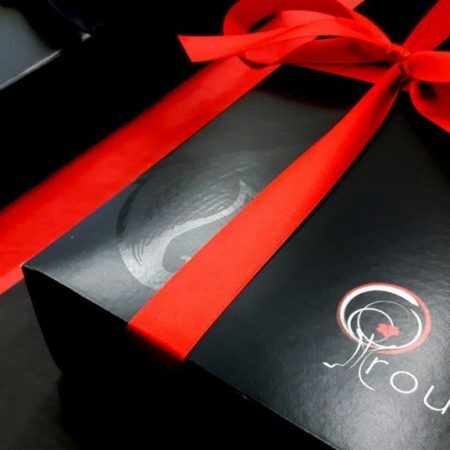 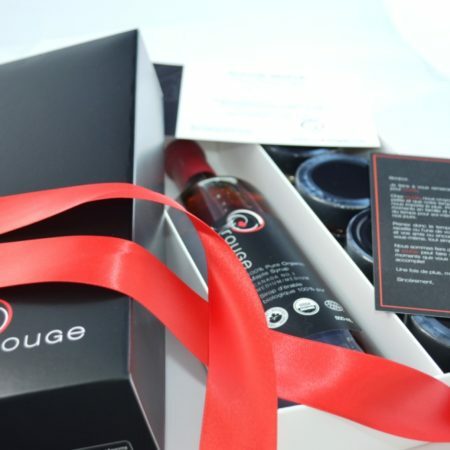 rouGe offers the ‘Adopt a maple tree‘ program which comes with the Official certificate of adoption of a maple tree in Notre-Dame-des-Bois (personalized) in addition to the products included in the gift box. 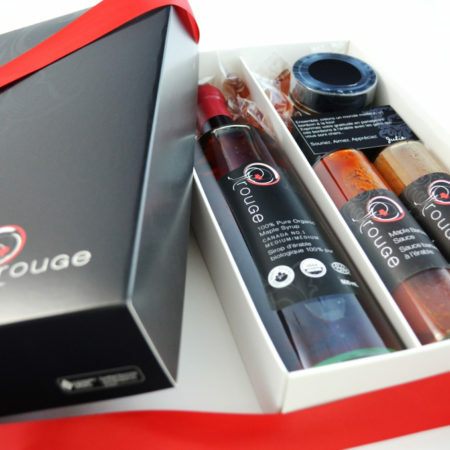 And last but not least, our famous rouGe products are given to the biggest STARS of Hollywood each year since 2012!